Advanced Cleaning knows how difficult it can be to maintain your carpets and keep it clean and protected from life's inevitable dirt and stains. We offer a safe, effective process that removes even deep down dirt and stubborn stains while remaining safe for even infants and pets. The choice of the proper cleaning technique is extremely important in achieving successful results. Our technician will carefully inspect the carpet and then discuss with you the recommended cleaning process depending on the condition and make of your particular carpet. Oriental / Area rugs can be made by hand or by machine. Proper fiber identification is extremely necessary in order to clean the rug as thoroughly as possible without damaging the quality. Advanced Cleaning qualified technicians will give them the proper care they deserve. Oriental rugs are generally made with natural fibers and dyes; therefore, this requires them to be treated with special care using cleaning agents with the correct PH balance to prevent browning, color fading, discolorations, and so on. We also adjust cleaning temperatures and pressures to meet the special requirements of each type of rug. After cleaning, all rugs are dried with proper dehumidification and air movement. Fringes are then cleaned and treated to ensure maximum beauty and brightness. For pet odor problems we use three different systems based on the severity of the pet urine contamination. 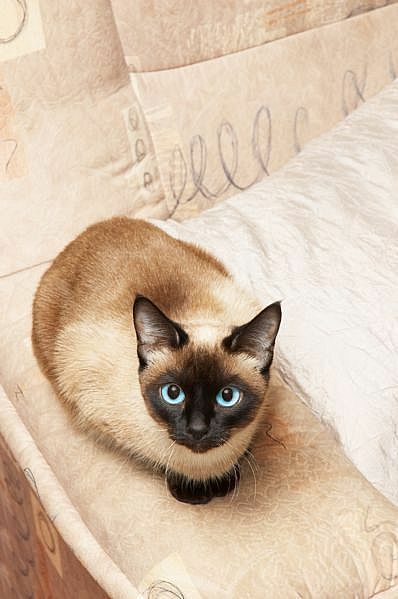 We have all the tools, solutions, and knowledge necessary to effectively deodorize and decontaminate any pet problem. Advanced Cleaning offers the ultimate in Upholstery Cleaning and protection. Advanced Cleaning technicians are specially trained in the care of all fabric types, even the most delicate, so you can feel comfortable in knowing they will choose the proper Upholstery Cleaning solution for your furniture. 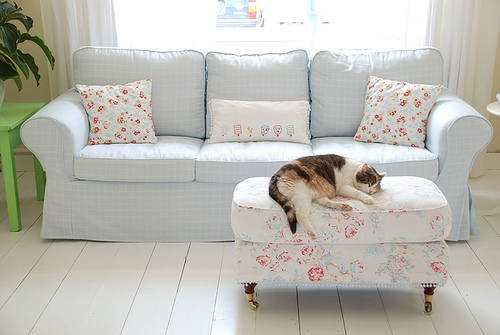 Upholstery involves a great range of fabrics and fibers. This variety of materials and manufacturing methods means that there is no simple cleaning process. Inspection of your upholstery will be necessary to determinate what kind of fabric is involved, and decide what cleaning method should be used to accomplish a safe and successful cleaning process. 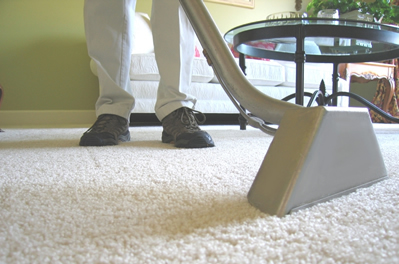 Vacuum heavy traffic areas 2-3 times a week to keep carpet looking good between cleanings. Use indoor and outdoor mats at each entrance to reduce the amount of dirt tracked into your home. In a pinch make your own spot remover by mixing 1/2 teaspoon liquid dish detergent no bleach and one cup cold water. Over time the stain resistant carpet wears down. For optimum protection have a stain resistance protector regularly applied after cleaning. Stain resistant carpet does not mean stain proof. Be sure to act immediately to prevent spots and spills from causing permanent damage. Before using any spot removing product test for colorfastness in a inconspicuous area. Test area rugs for colorfastness before placing over wall to wall carpet since some rugs may tend to bleed. To avoid color transfer between furniture and flooring after professional cleaning, leave the protective blocks and tabs in place until the carpet is completely dry, about two days. Your furniture collects everyday dirt and grime just like your carpet; for convenience have both professionally cleaned at the same time.